Smokeless tobacco, often called chewing tobacco, is typically packaged in small plastic containers. Users of this product can go through a container in as quickly as one day or one week, resulting in a lot of empty containers. Since the containers are plastic, you have the option to recycle them instead of simply tossing them in the trash can. Look for the recycle logo on the container. This is typically embedded into the plastic and indicates that the container is in fact plastic and recyclable. Place the empty tobacco can in your plastics recycling bin if your trash company provides a recycling option. Place the empty containers in a grocery bag or similar container for storage. Take the bag of used containers to your local recycling facility when you have accumulated enough to make the trip worthwhile. 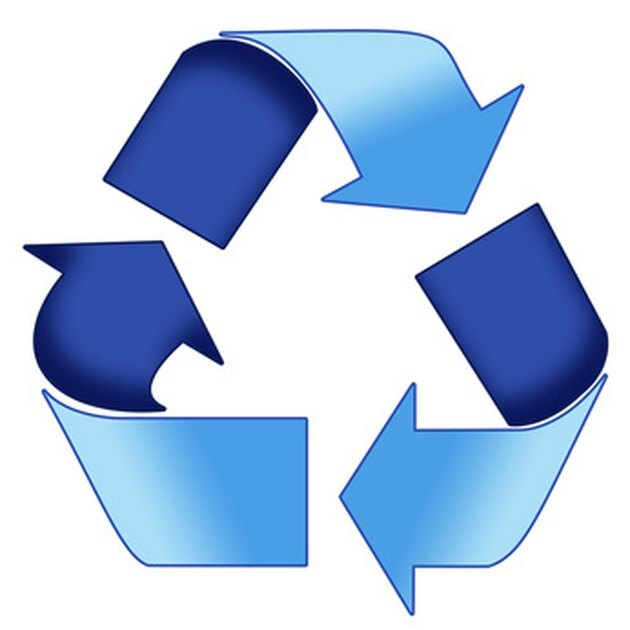 Some recycling facilities will pay you for the recyclables based on weight, while others will allow you to drop off the recyclables without offering payment.